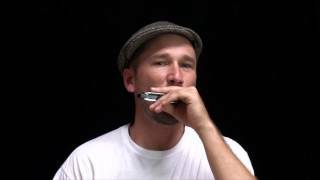 Thank you for watching my beginning harmonica lessons entitled, "Harmonica Basics 31 - 3 Draw Bend Intensive Harmonica Lessons." 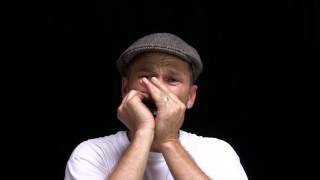 I have made this video in response to feedback from students who are struggling with intonation on the 3-draw whole-step bend. 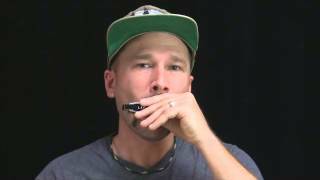 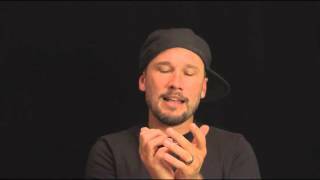 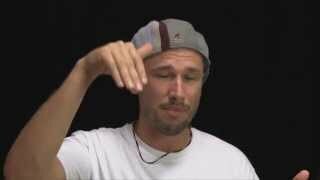 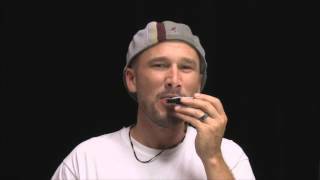 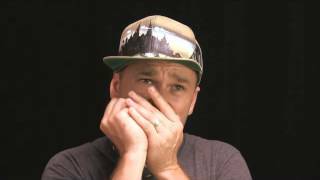 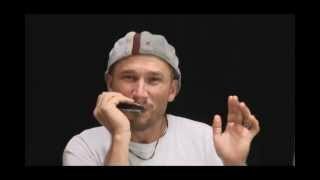 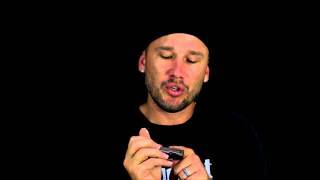 Harmonica Basics XXXII - How to play the Harmonica Blues "Train"